The digital era is no more a farther prospect. It is the present itself. 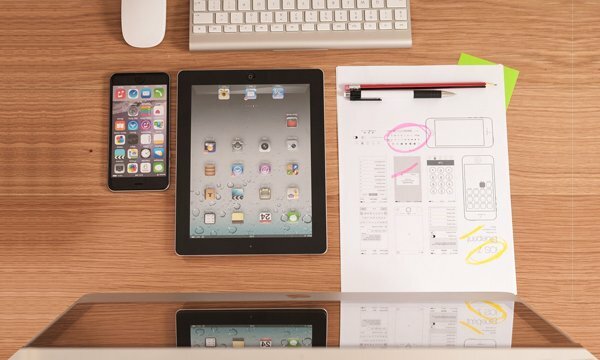 We’re here in the digital era already—a reality that we are reconciling with. However, as businesses prepare themselves to waltz with digitalization, open source is one big support that fosters the process. 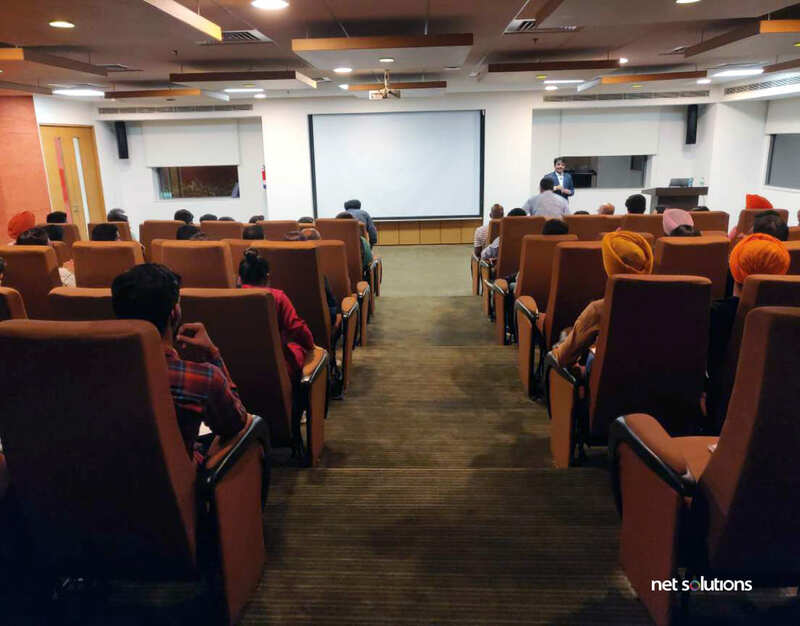 Each Digital Friday that we hold at Net Solutions is one new chapter in enlightening our employees and associates, coming from the gurus in person. 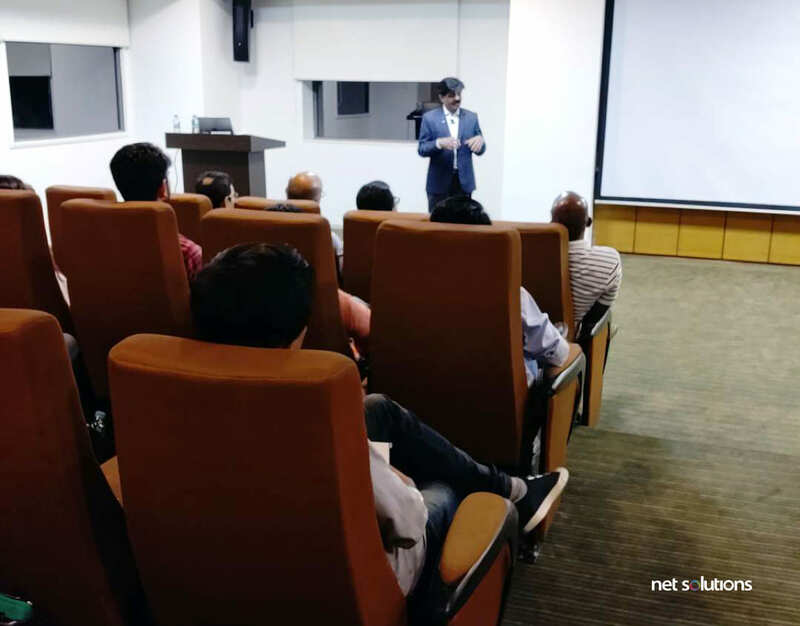 The past week, it was Rishi Pratap Singh, Director of Open Source Center of Excellence, evangelist, technical expert, motivational speaker, mentor, and advisor, who shared his nuggets of wisdom about the role of open source in the digital era. 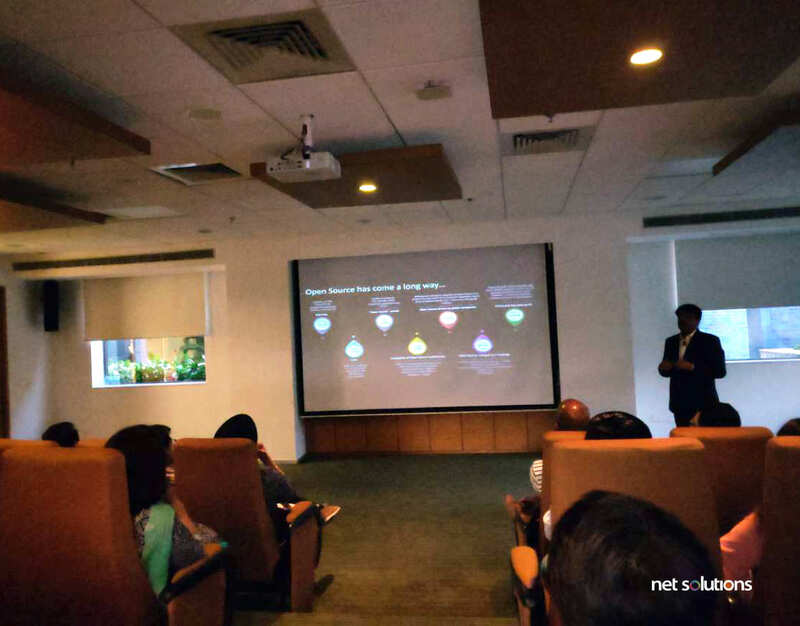 The session began with an important thought from Nandan Nilekani, “…enterprise systems are one thing. And to build the billion-user platforms, you cannot use enterprise-class platforms…” you have to use open source stack. 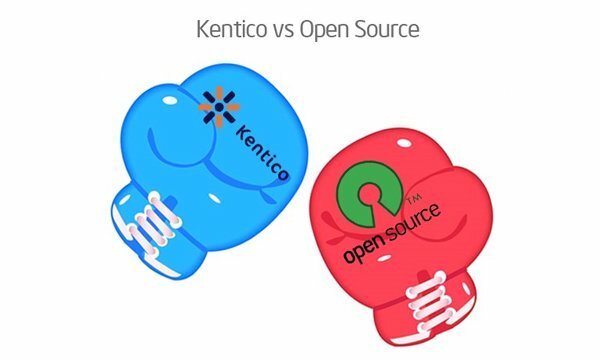 Proprietary software carry a huge cost that not every business is able to afford, thus the need for open source technology stack. 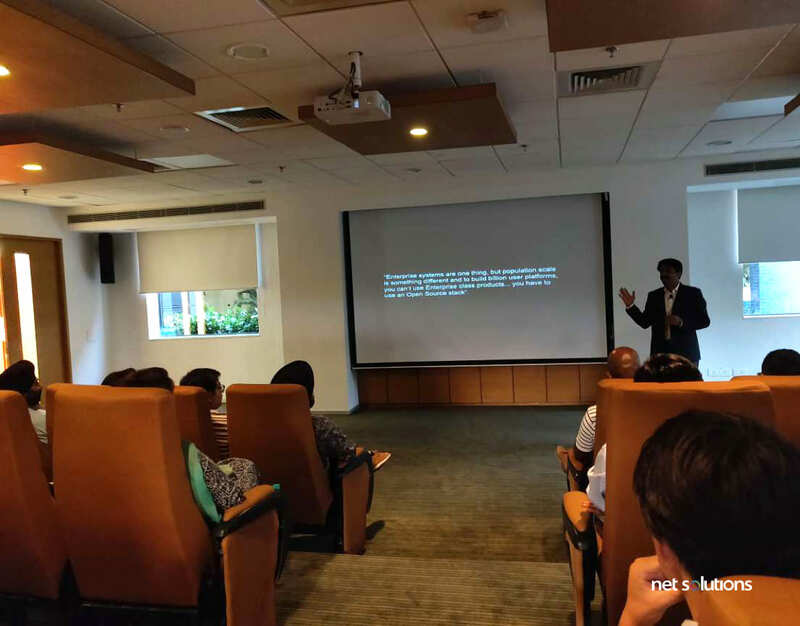 Taking from this premise, here are some major lessons that we took home from the Digital Friday with Rishi Pratap Singh. Rishi began with sharing how open source came into being, gained popularity over time, and how it’s doing today. From 2000 when open source conferences started with a focus on commercializing the open source, to 2008, when global companies started focusing on it, open source has come of age. To support that fact that 85% of Net Solutions’ customers use open source stack, Rishi confirmed that 90% of clients prefer open source these days. Services, Logistics, and Retail Sectors – They want to include open stack as a strategy, and they already have a roadmap set. Insurance, Government, Telecom, and Finance Sectors – Open source sees consistent inclusion here. Manufacturing, Energy, Healthcare Sectors – Though used occasionally at the moment, usage is picking up. Life Sciences and Utilities Sector – It is still largely nascent. Why are More Users Headed for Open Source? Rishi went on to list the major reasons why an increasing number of developers and businesses prefer open source over proprietary software. 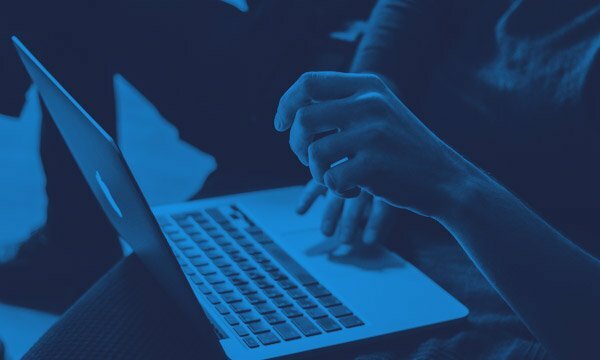 Reasons like quick turnaround time, flexible architecture, lower operational costs offered by community versions, no vendor lock-ins, and the availability of latest technologies make open source a much-preferred choice for individual users as well as enterprises. Rishi also shared the fact that there are an ample number of open source software for any later you can count—experience middle layer integration, database, search analytics, you name it. While it’s natural to get carried away with the benefits of open source, Rishi took care to present a holistic view. There are challenges that do come in the way of open source adoption. Adoption at scale, applying the open source stance for an entire organization at an enterprise level, which architecture and technology to use when there are so many partners in the ecosystem, how do deal with the software, what cloud strategy to adopt—these are only a few challenges that its adoption does engender. Rishi also talked about the solutions—it’s all about architecting; about how good you are at using the technology at your disposal. You need to have the knowledge. And if you do not have it, you need someone, an expert, who has it. As Rishi invited the audience for a round of questions and answers, we learned the importance of community versions and enterprise versions; that anyone who rolls out an open source software launches these two versions, helping them create a community and monetize their software respectively. Open source is NOT free and not free for all since there is always a community version that’s free and an enterprise version that you need to pay for. It is very secure because a whole community has the source code at its disposal, thus increasing the chances of bugs being discovered and rectified by contributors. Open source is not just the future; it is already here. 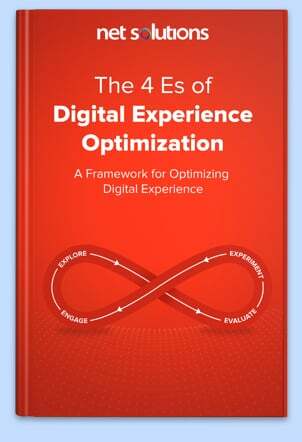 Focus is needed to fully leverage it for navigating customers. We need to make a strategy and not tactics for adopting open source. Right investment for large scale enablement needs to happen now. Sign-Up for our Digital Friday Meetup at https://www.meetup.com/Digital-Fridays/ to be updated of our next event.